Wireform ball gate used on some older Williams games. 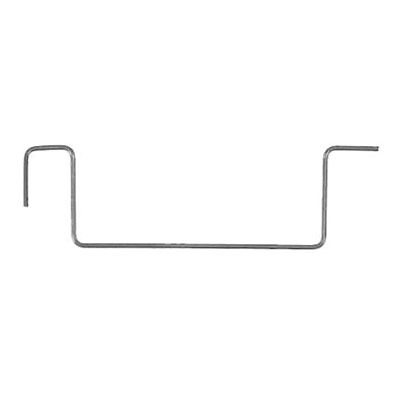 Loop measures 1-15/16 inches wide. Replaces Williams # 12A-6511.